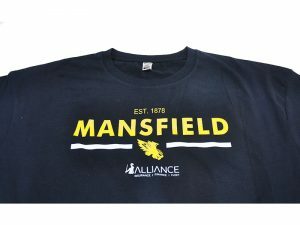 Look cool while you stay warm this winter with this Modern Fit Beanie from the Mansfield Eagles online store. 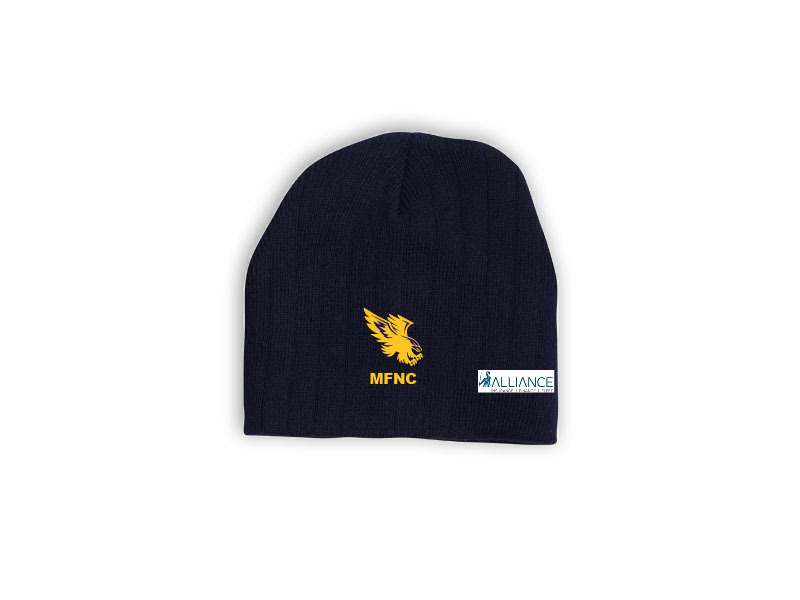 With a discreet Eagles logo you can look the part both at the footy and after hours with this great fitting beanie. 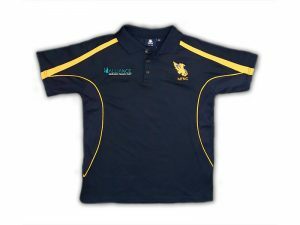 Great fit, one size fits all, Love it!